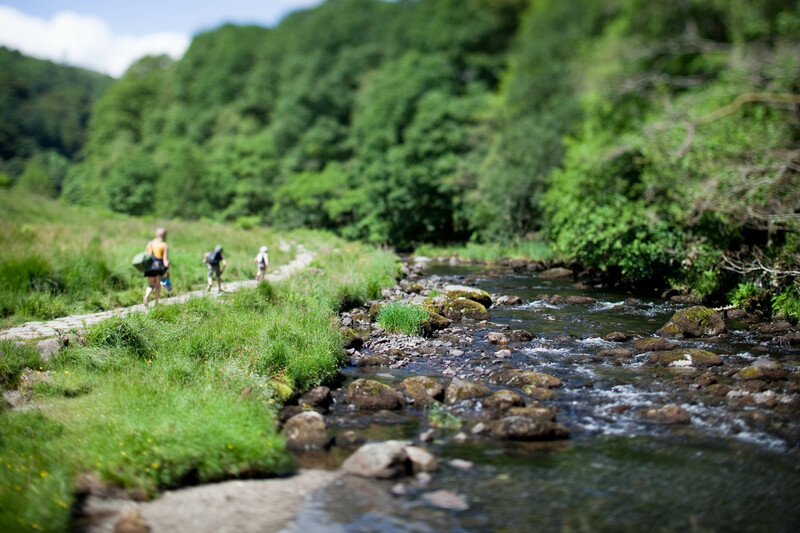 INNS are of increasing ecological and economic significance. Transported outside of their natural range, these species have been removed from their co-evolved competitors and predators and are major threat to our fresh waters. As water is an excellent transport medium for the dispersal of many of the species, our rivers and lakes and their banks and shorelines are among the most vulnerable areas for introduction, spread and impact. Given the impacts once they are established, it is vital that we spot new incidences as soon as possible in order to contain and eradicate. 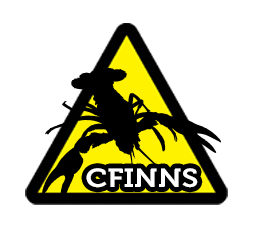 The CFINNS Initiative has produced a pocket identification guide to assist to those out in the field to identify new incidences of INNS. 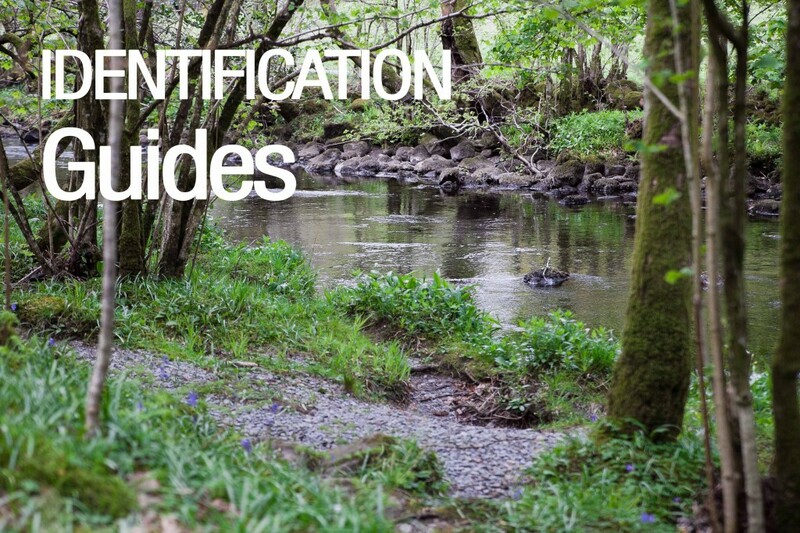 Click on the link below to open the booklet and to download individual species ID sheets. 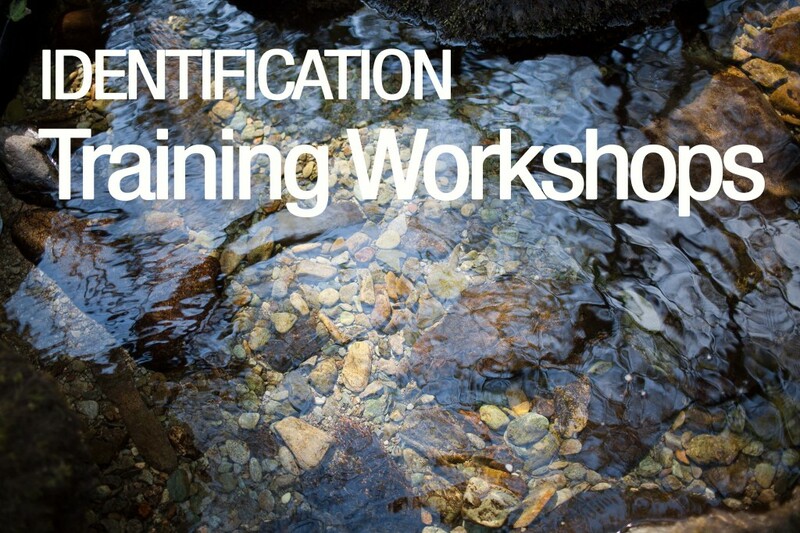 The Initiative also runs identification workshops. Click on the below link to find out more.